On most days, I’m not a morning person but breakfast is the one thing I look forward to having before starting the day. The sweet aroma of fresh brewed coffee and the delicious smell of warm, fluffy pancakes is my kind of wake up call. Before getting a grill to make those delectable cakes we all love, I struggled with pancakes. The cakey mounds I envisioned never came out right instead the result was dried, lumpy, blobs that were completely inedible and often burnt on one side and under-cooked on the other. Once I found the perfect grill for pancakes, my skills improved considerably, and me and my husband’s taste buds were saved. Over the years, I’ve fine-tuned my pancake recipe to make it more healthy. There are three key substitutes in the traditional pancake recipe that you’ll notice, I swap out cow’s milk for almond milk and use whole wheat flour instead of white flour. I use olive oil in place of butter but coconut oil is a good option as well if you’re concerned about the taste. 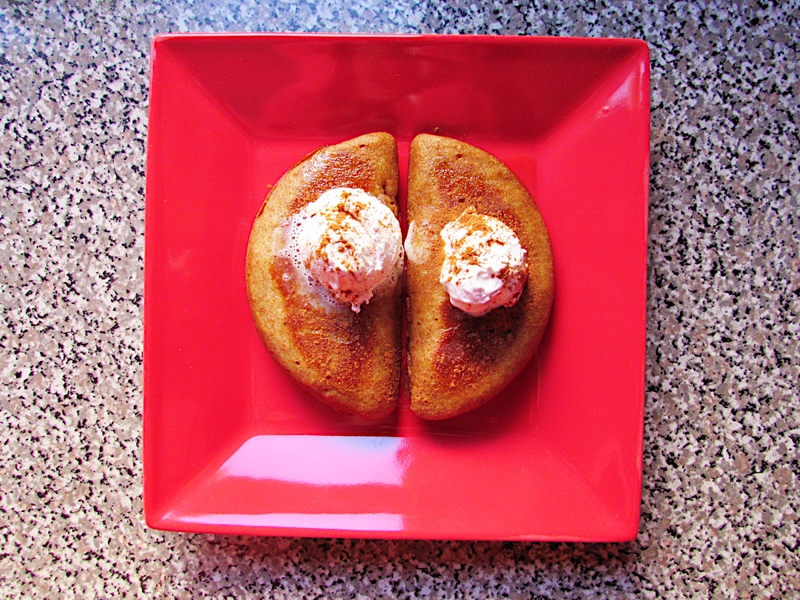 Lastly, I put a small amount of agave syrup (rather than white sugar) in the batter, which makes about 6-8 fluffy mounds in my crescent-shaped grill. Below you’ll find the recipe to try for yourself. Let me know how it goes. Bon appetite! 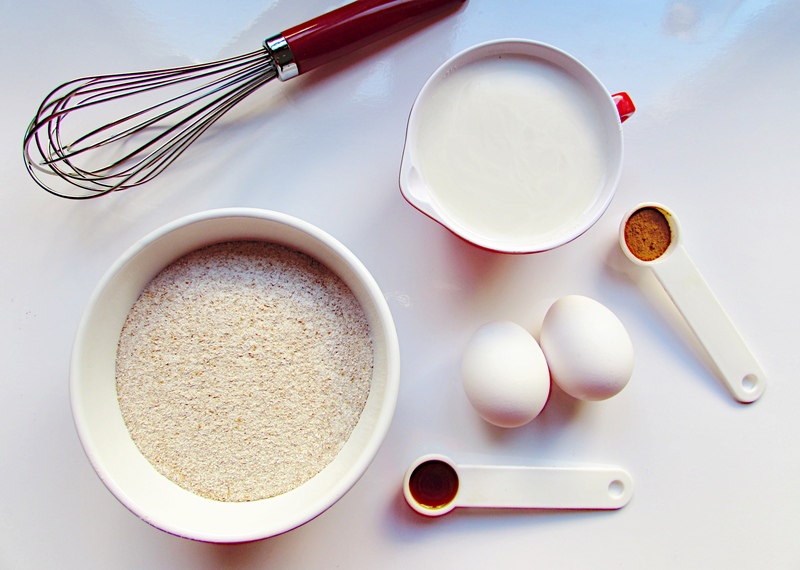 In a medium bowl, whisk together all the dry ingredients then gradually mix the wet ones until everything is completely incorporated and the batter is smooth. While the pan heats, set the mixture aside or cover to rest in the refrigerator for up to 12 hours before using. Once cooked, add maple syrup and whip cream or any toppings of your choice. Breakfast is served! This entry was posted in Eats and tagged healthy, home recipe, kitchen. Bookmark the permalink. Yes, they are and not only that these pancakes don’t have all that added sugar like in the frozen ones you buy at the store. Try the recipe yourself and get creative with it! I think I’ll try this recipe today! They look delicious!